My family and I look forward to summers in Irving because of all the places we can go to keep cool. Located in the heart of DFW, Irving is an easy access point for families to come and enjoy many of the cities recreational amenities. So, what is there to do in this centrally located city? 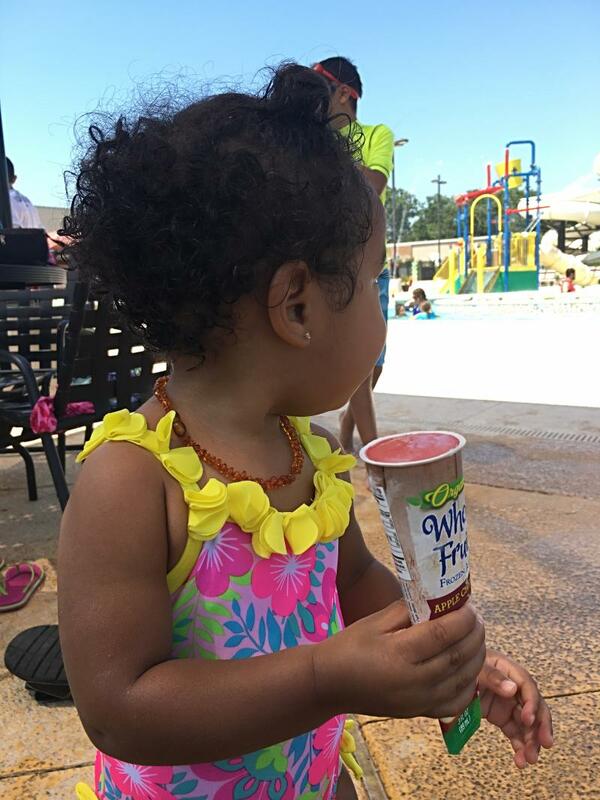 Splash pads, city pools and snow cones stops. 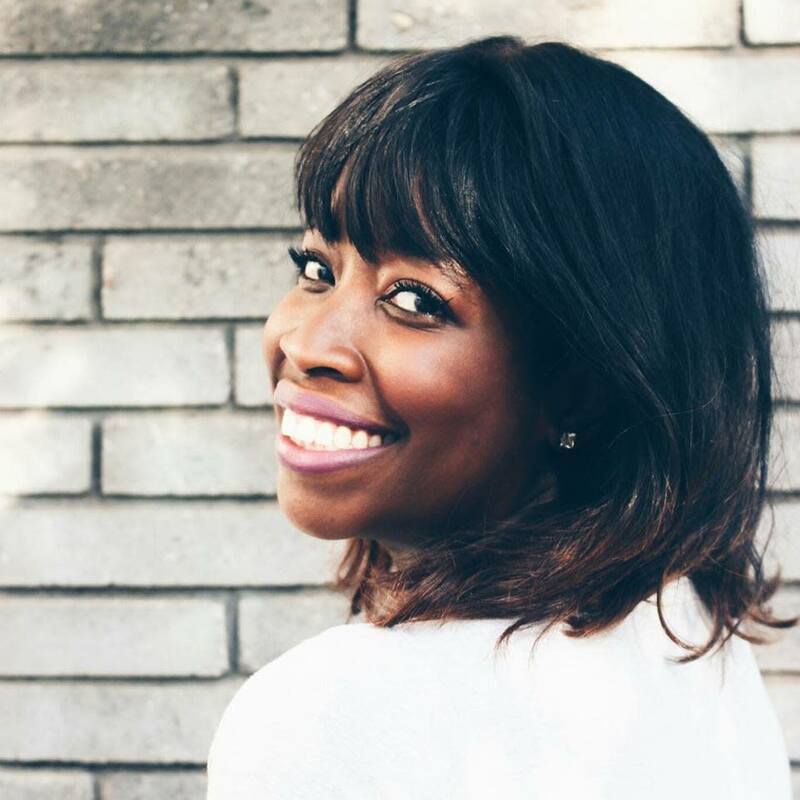 Here are my top 5 places in Irving that will keep you cool, literally. Two of the most popular outdoor swimming pools in Irving is where you want to be. 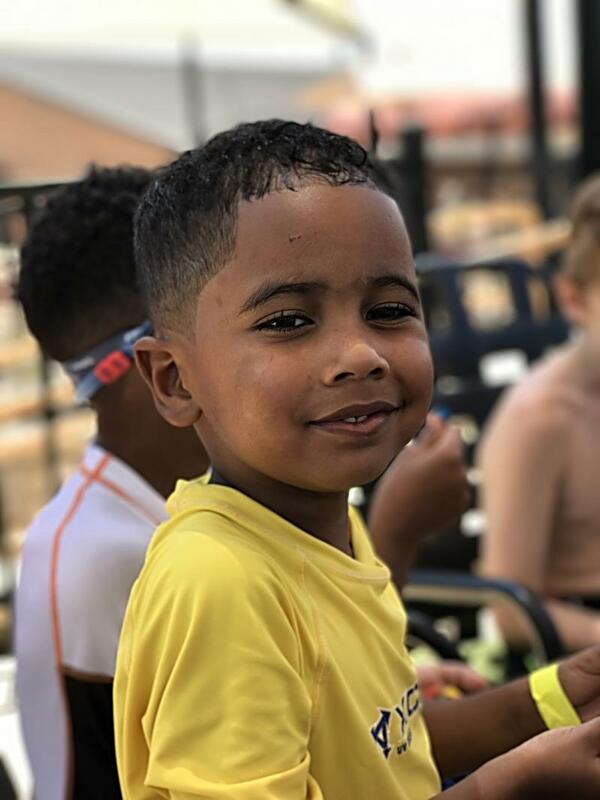 Slides, wave pools, concessions stands, and plenty of picnic tables make this a must add for your summer routine at the Irving water parks. Entrance fees apply. 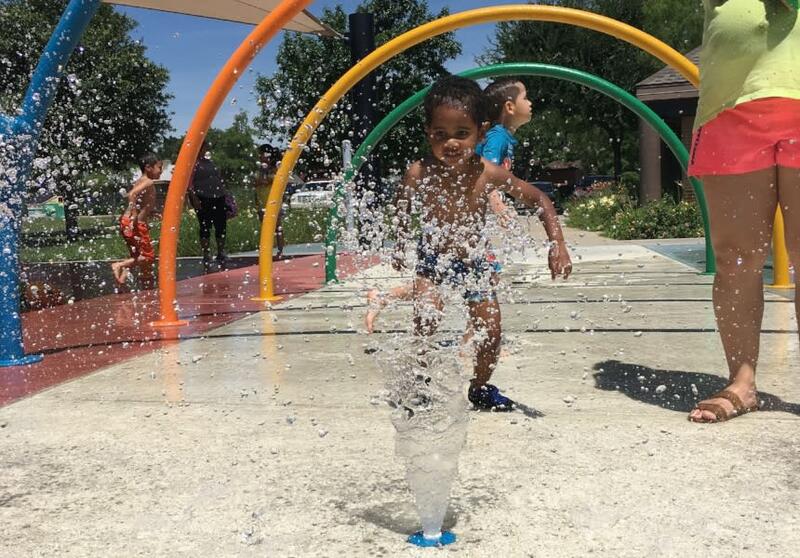 There are two popular splash pads in Irving. 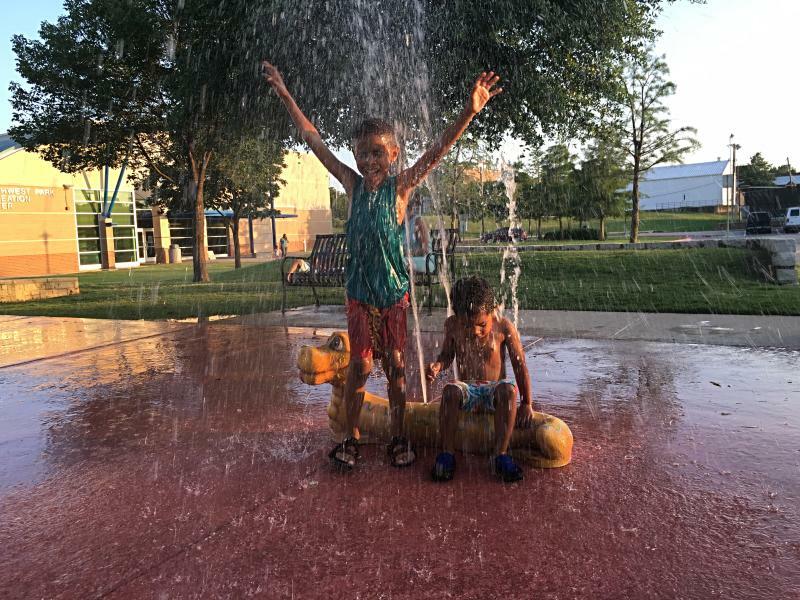 Northwest & Southwest Spray Park are free and open to the public, 11 a.m. till 8 p.m. Grills and picnic tables are available for use on first-come basis. Indoor pools are a great option for families that want to take a break from the heat and take swimming indoors. Both the North Lake Natatorium and also the Heritage Aquatic Center have recently been remolded and updated. Entrance fees apply. Lively, Senter, and Lee Pools do not have slides, lazy rivers, but these are great for those wanting to keep up their swimming skills with a lesser crowd. These pools are perfect for laps, and each location offers swim lessons and family day at the pool from 6-8 p.m. 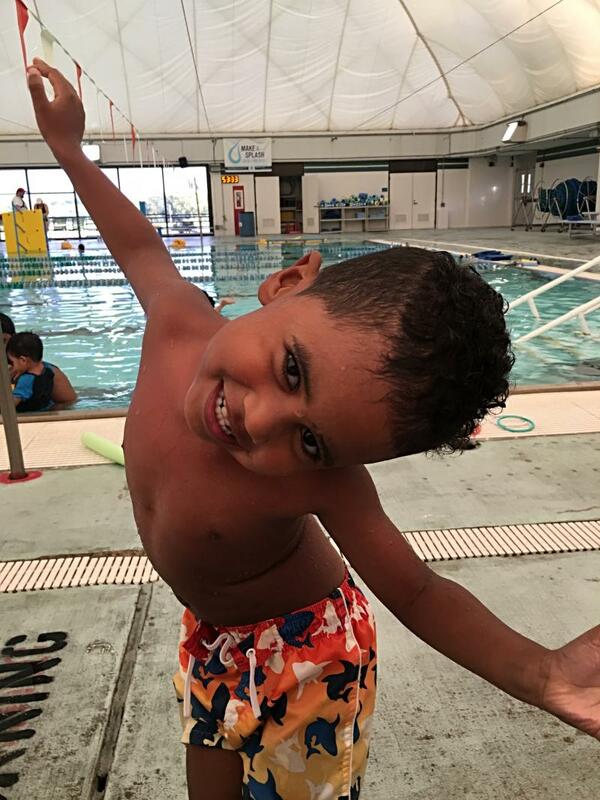 Check out the schedule and locations here for swim lessons. 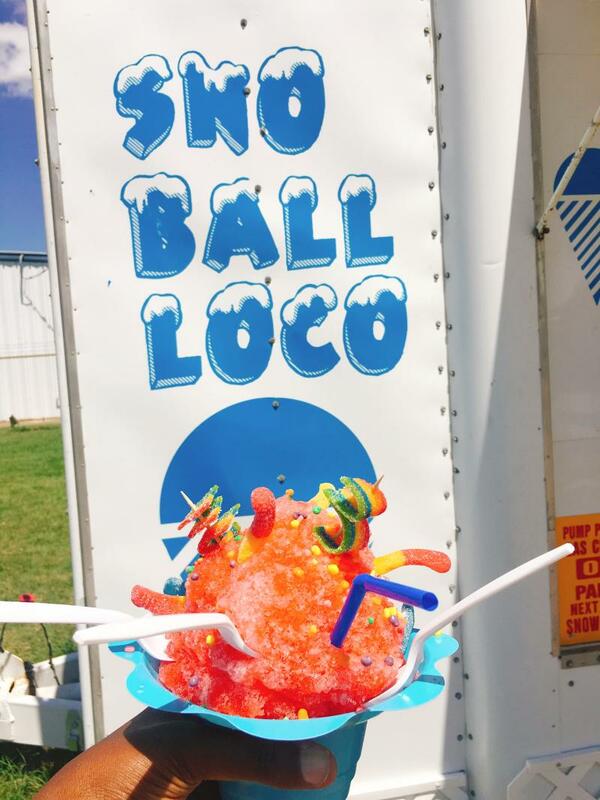 Cool down with snow cones and slushies at these cool-off spots in Irving, they&apos;re some of my family&apos;s favorites. Look out for a post coming soon on Wacky Summer Treats in Irving! Pop Factory, to name a few! Where are your favorite places to stay cool around town?